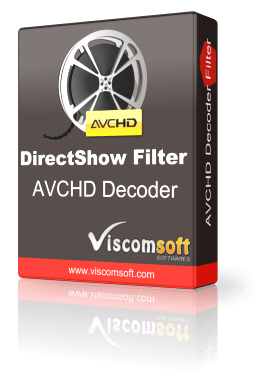 AVCHD Decoder Directshow Filter allow your application playback .M2T, .MTS, .TS, M2TS video files in any Directshow base application. 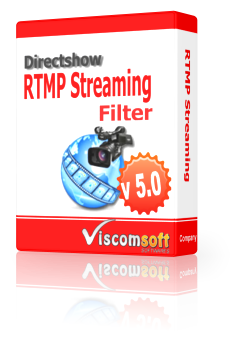 Support playback HD .M2T, .MTS, .TS, M2TS file without installed third party player application . Easy to use, no code need changed, your directshow base application will support playback .M2T, .MTS, .TS, M2TS files automatically. Support Seeking, change Control playback speed. 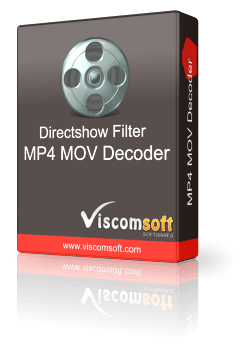 Possible to use the AVCHD Decoder Directshow Filter for Convert .M2T, .MTS, .TS, M2TS files to other formats. 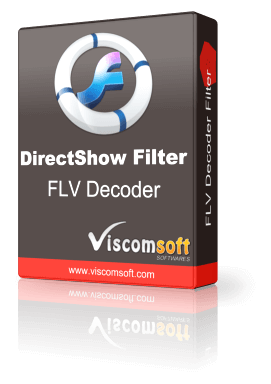 Possible to use the AVCHD Decoder Directshow Filter for Extract thumbnails from .M2T, .MTS, .TS, M2TS movies. Include C# 2010, VC 2010 Sample Code. 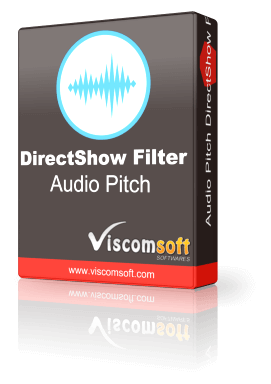 Royalty free distribution of the Directshow Filter.